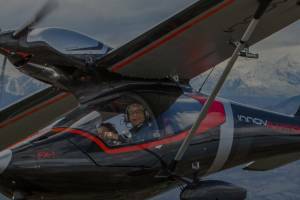 InnovAviation was founded in 2001 by Alfredo Di Cesare, a noted aircraft designer with over 35 years of experience in the sport-plane industry. 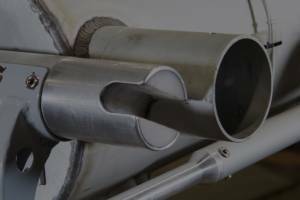 Di Cesare‘s innovative designs have sold worldwide, gaining a reputation for reliability, performance and superior flight qualities. 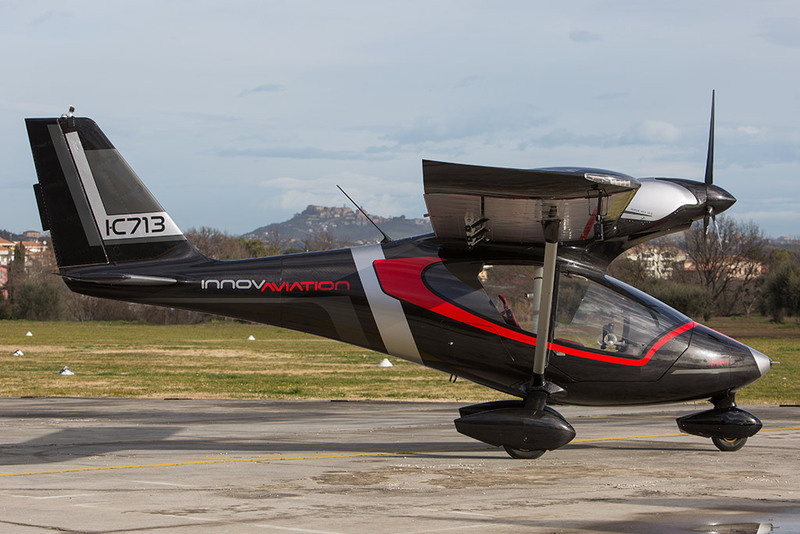 At Innovaviation Di Cesare has assembled a team of experts in the fields of aeronautical engineering, production and marketing, with the capability to design, produce and deliver technologically advanced sport-planes, exemplified by the innovative new “FX1” sport-plane. Di Cesare began his aviation career in the early eighties as an importer and kit builder of “Striplin-Aircaft” from the US. In 1988 he became the importer for the “Ikarus C22”, a light sport plane from Germany. In 1991 Di Cesare designed, built and certified the “JetFox 91”, a successful model certified in Italy, Germany and France. Close to 160 units were sold, with most still flying to date, giving testament to the durability and quality of the design. In 1997, Di Cesare introduced a redesigned version of the aircraft, the “JetFox 97, which was certified in Italy, Germany, France and Israel.  Close to 180 units were produced by Di Cesare’s company (“Euroala”), now flying in Europe, the Middle East, Asia, and North America. In 2005, an upgraded version the “JetFox GT” was introduced, and in 2006 an amphibian prototype was exhibited in Europe, the United States and Asia. The FX1 is Alfredo Di Cesare’s latest and best design, with a totally new airframe that incorporates countless improvements and refinements. 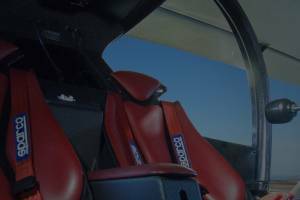 He has utilized state of the art methods and materials, and has produced a high-performance sport plane that reflects his great sense of style, his attention to detail, and his high standards for airworthiness and safety. The FX1 – conceived to qualify as one of the best sport planes available today. Innovaviation © 2019. All rights reserved.